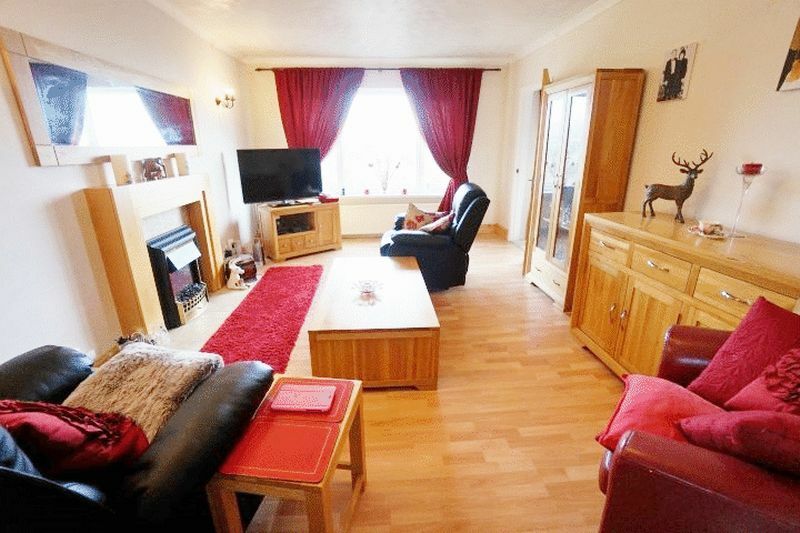 located in the highly sought after area of Preston. 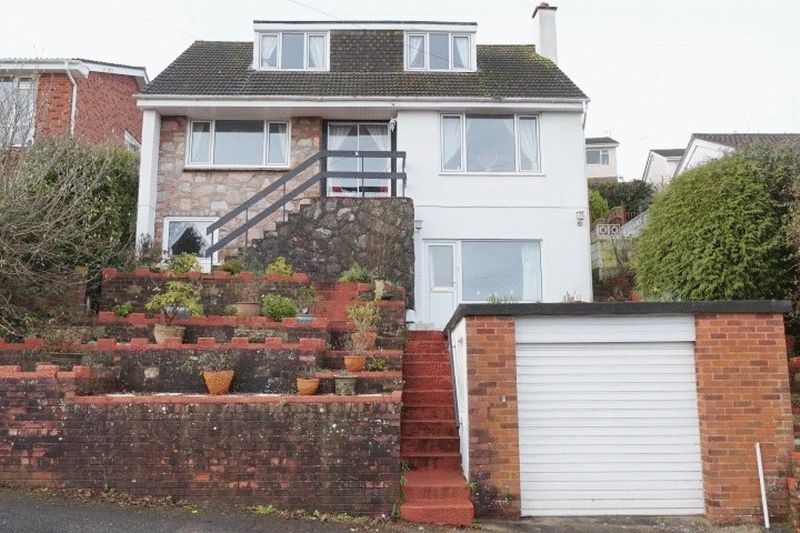 This property enjoys some love;y open woodland views over Occombe Woods and beyond encompassing SEA VIEWS over Tor Bay. 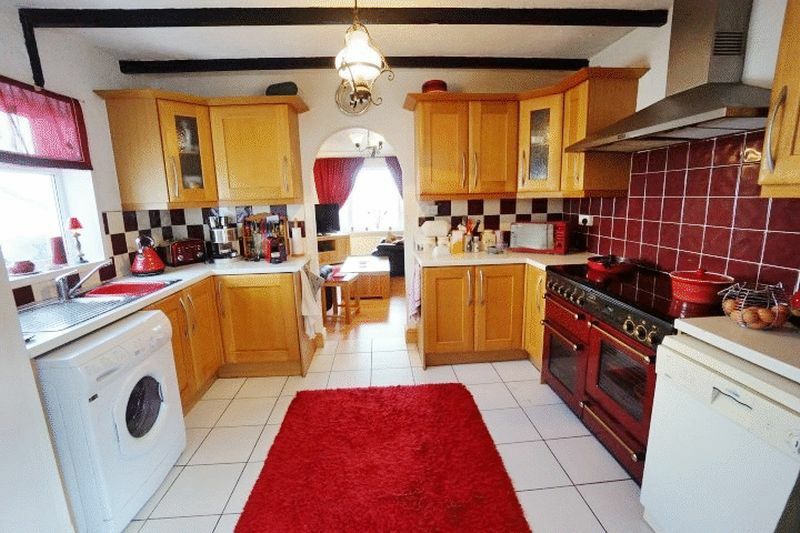 This particular residence is of individual design having been extended and improved by the present owner who has resided there for approximately 45 years. 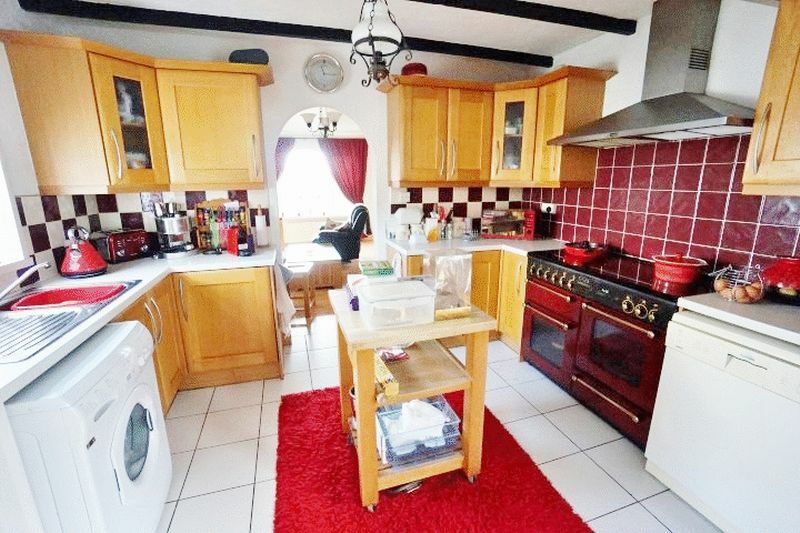 This is a spacious property offering THREE DOUBLE BEDROOMS, THREE RECEPTION ROOMS including a FAMILY ROOM measuring approximately 27" x 16" thus offering versatile accommodation eminently suitable for a growing family. The gardens are ascending having been landscaped and offer some lovely secluded patios and sitting areas. There is also a DETACHED GARAGE located to the front. Any prospective purchaser is recommended to view internally in order to fully appreciate the amount of accommodation offered. 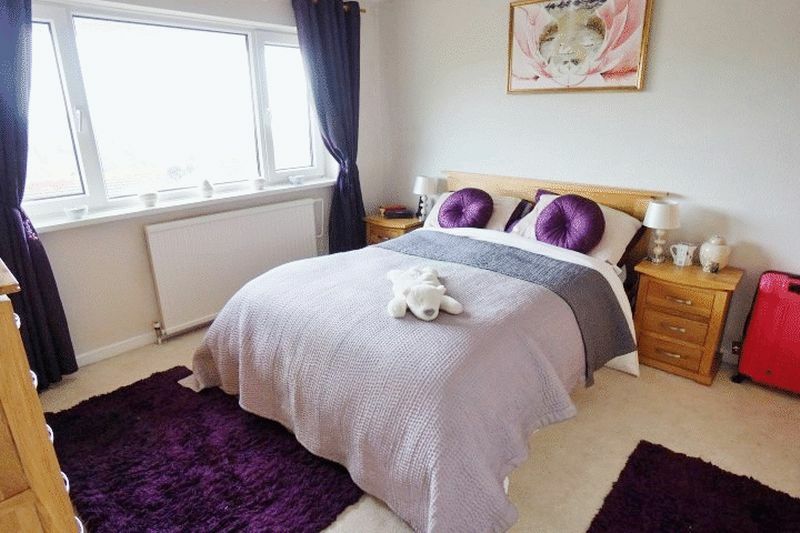 There is also further scope for enhancement with tremendous potential to create a lovely family home. 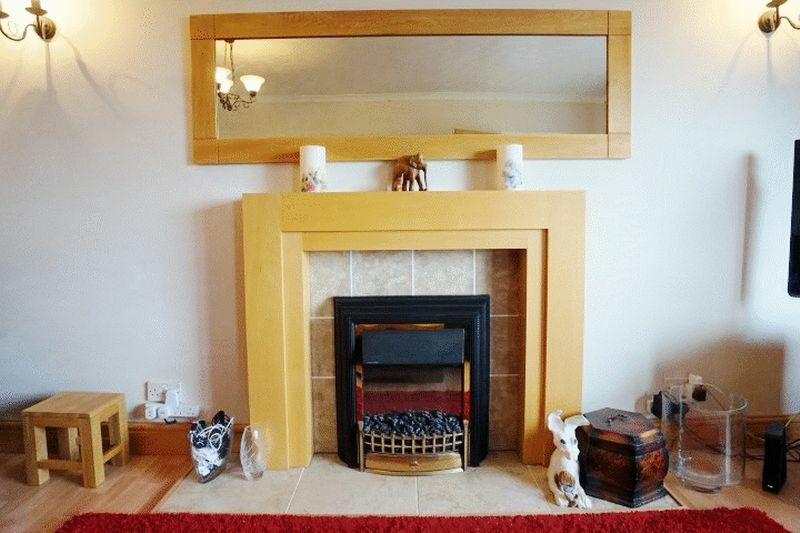 Two double panelled central heating radiators mock cornish slate fire place with matching chimney breast. Feature brick finish to the walls and varnished floor boards. Mock beamed ceiling, tv aerial point, uPVC double glazing to four elevations, uPVC double glazed casement door providing access to secluded patio area. Additional uPVC double glazed door providing side access, secluded patio area. Additional uPVC double glazed door providing side access. coved ceiling, doubled panelled central heating radiator. 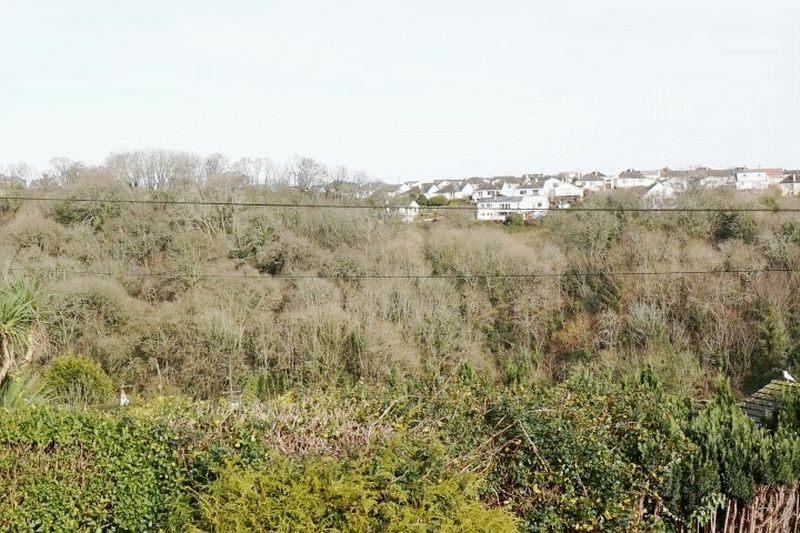 uPVC double glazed window, offering woodland views over Occombe valley woods and sea views. Built in double wardrobe, cupboard with natural wood veneer doors. 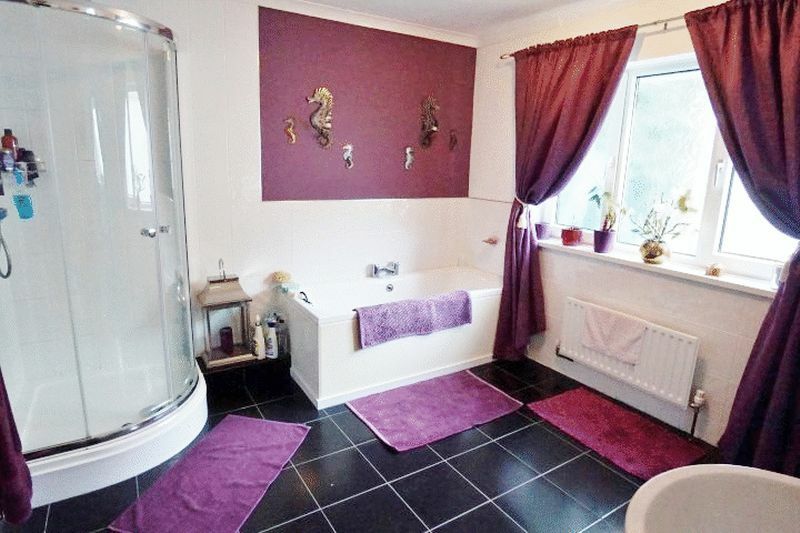 matching tiled floor and matching White suite comprising closed coupled WC and bidet. Chrome plated laddered style heated towel rail /radiator half tiled walls in White ceramic tiling. Coved ceiling, uPVC double glazed window. Coved ceiling, cloaks/WC off the landing. Pampas coloured suite comprising close coupled WC, wash hand basin with tiled splash back. Central heating radiator, uPVC double glazed window, coved ceiling. 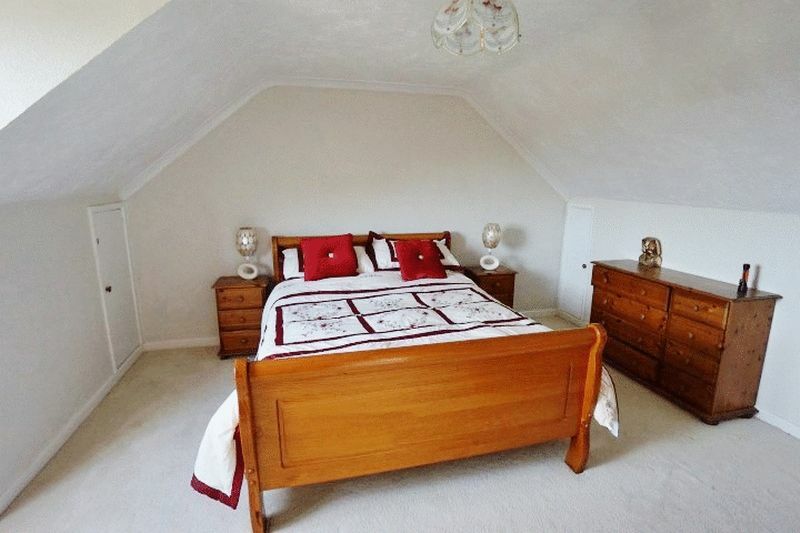 Attractive dormer style room with doubled panelled central heating radiator. 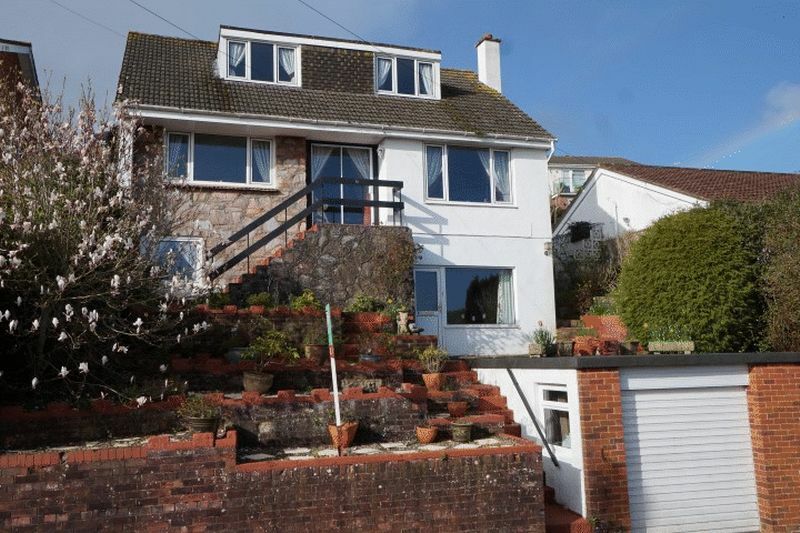 Access to remainder of roof space, uPVC double glazed window affording pleasant open views over Occombe valley woods and sea views beyond. 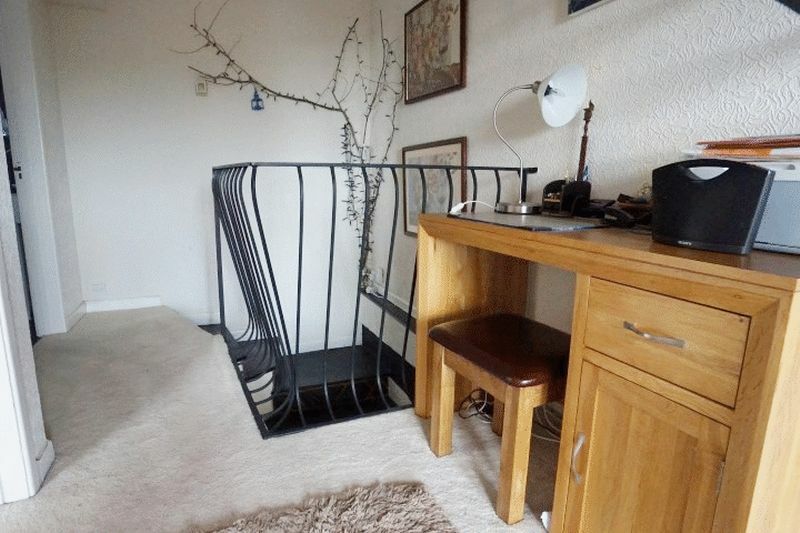 Tv aerial points, double panelled central heating radiator. 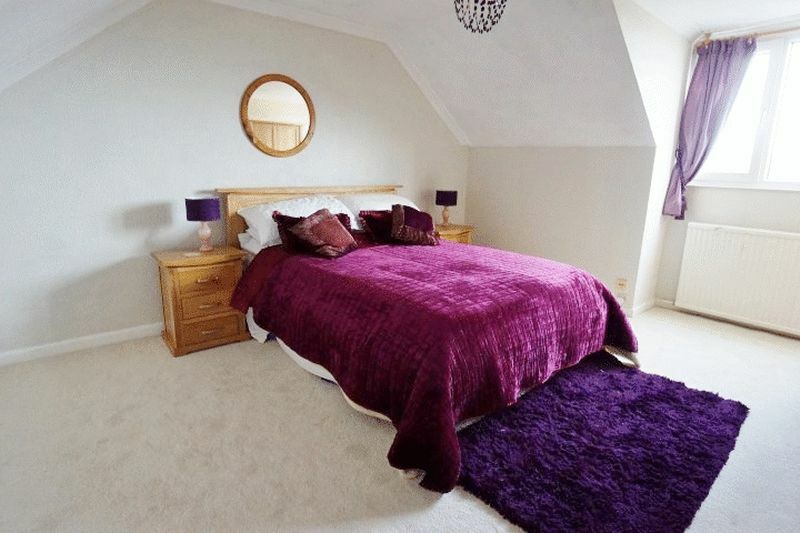 Dormer style room, uPVC double glazed window pleasant open views over Occombe valley wood and sea views beyond. 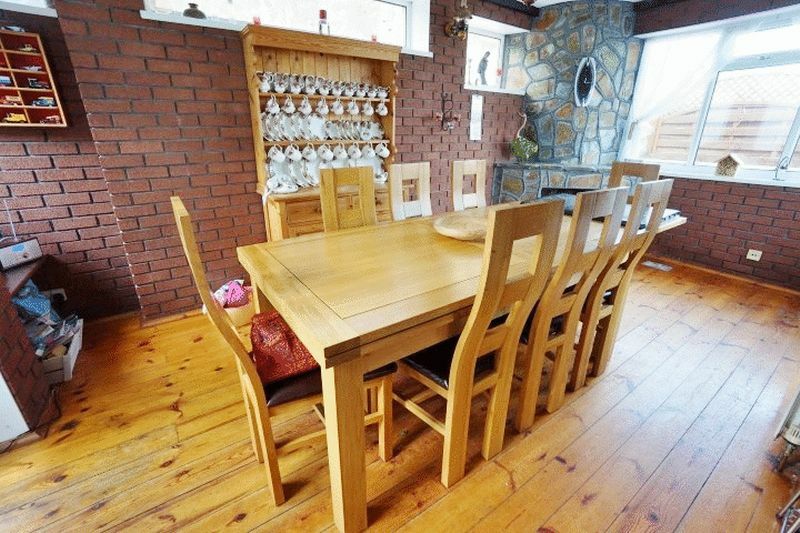 Large double panelled central heating radiator, three uPVC double glazed windows. uPVC doubled glazed casement door providing access to the front. Light oak effect laminate flooring, built in bar area, mock beam ceiling, mock Cornish slate fire surround and coved ceiling. Built in cupboard housing Baxi gas fired combination boiler. Three wall light points and TV aerial point. Casement to front garden. landscaped there is a secluded patio area immediately to the rear of the property and further access to a secondary blocked paved patio with built in barbecue area providing a pleasant sitting area. Remainder of garden is ascending with raised flower beds. Electric light, automatic roller door. Housing gas and electricity meters.